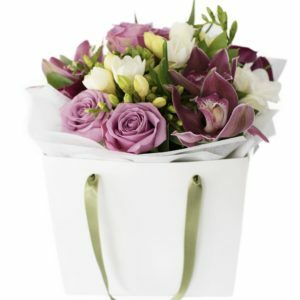 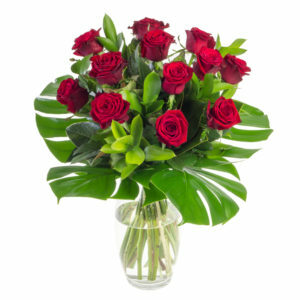 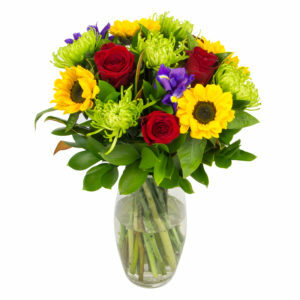 Delivering fresh, quality flowers for more than 30 years. 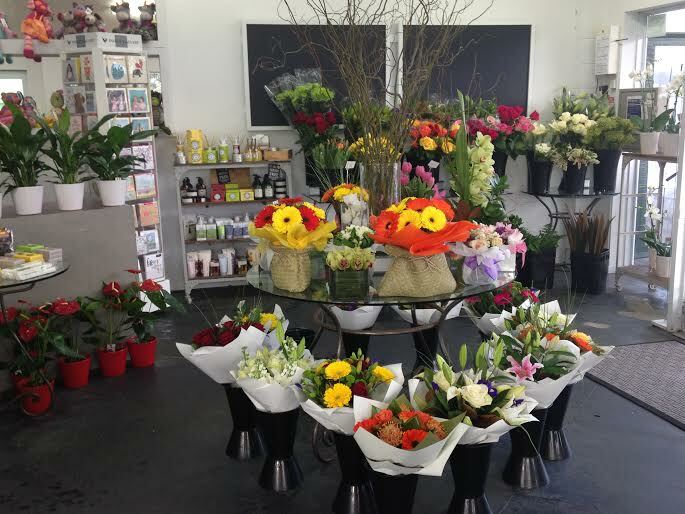 Bays Flowers, located in Browns Bay on Auckland’s North Shore has been providing quality fresh flowers for more than 30 years. 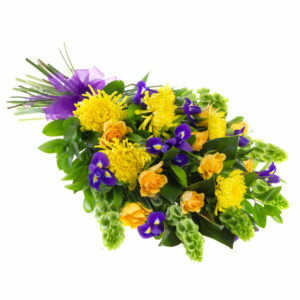 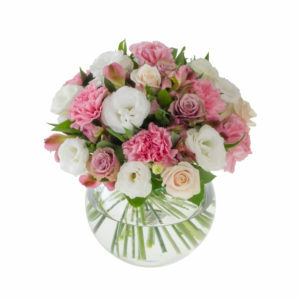 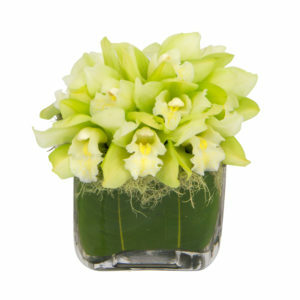 We take pride in creating fresh, lasting bouquets and arrangements for every occasion. 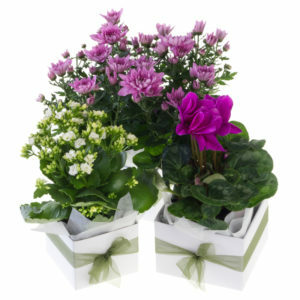 We are open 7 days a week and deliver Auckland wide and can provide a National and International service through Interflora. 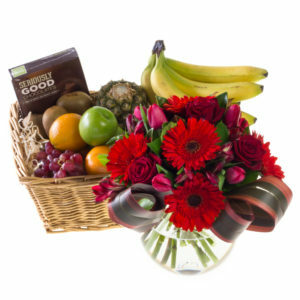 In addition to our stunning selection of fresh flowers we offer a range of New Zealand made hand creams and pamper products, baby products, vases, helium balloons, chocolates, silk flowers and home décor.